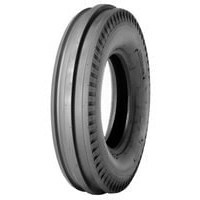 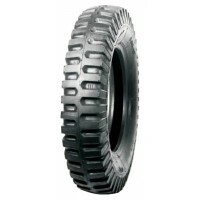 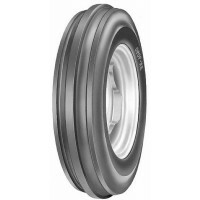 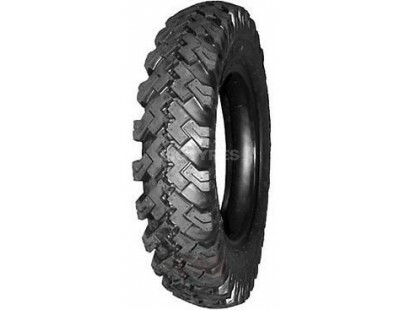 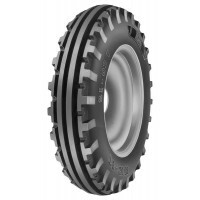 6.00-16 6 PLY PROTECTOR LAND ROVER TT M+S - Online Tyre Store - Tractor, Truck, Turf, Forklift & More! 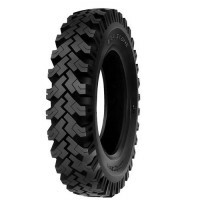 This product is currently not in stock, but might still be available. 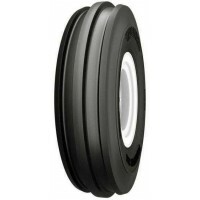 Please contact us for more details and for advice on suitable replacements. The Protector Landrover features a tread with a standard pattern often found on Land Rovers. 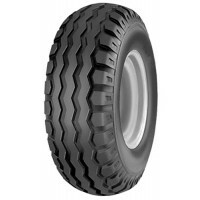 Need Protector Landrover Tyres in another Size or Rating? 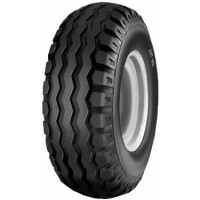 Visit our dedicated Protector Landrover Tyres page to see all the available options! 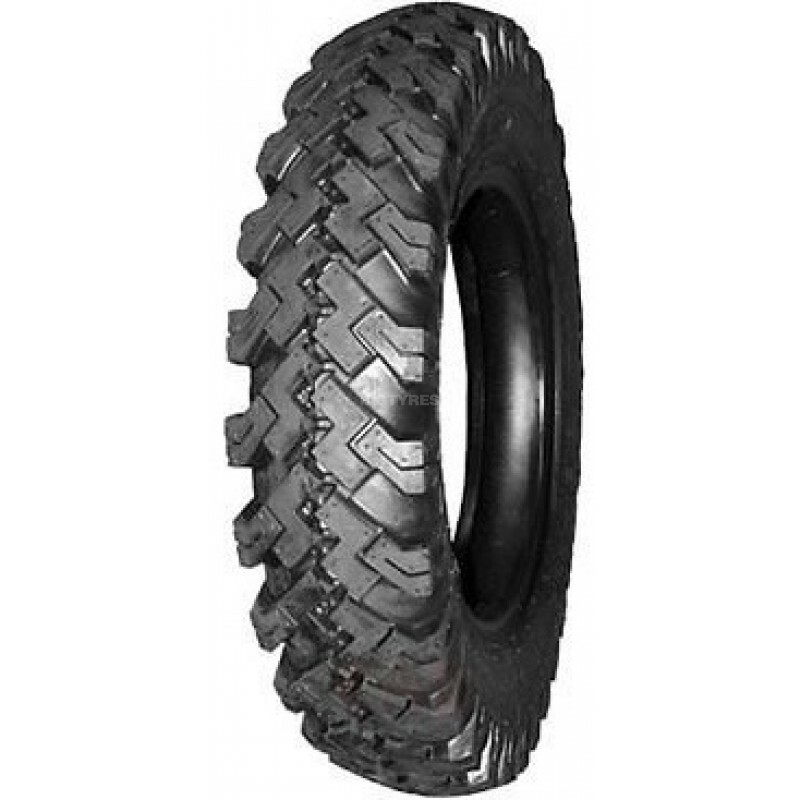 Protector Tyres are a Chinese brand focused on delivering quality, durable tyres for Truck, Turf, Quad, UTV at a price point that's friendly on the pocket. 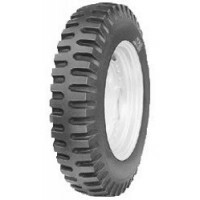 Protector Tyres slogan is 'It's Time To Win', and with their high performing, reliable range of Quad and UTV tyres you will be in the best position to do so. 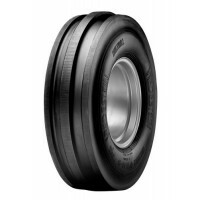 Visit our Protector page for more information and to view all tyres in the Protector range! 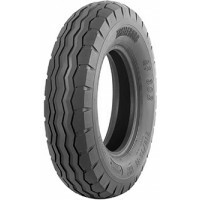 These tyres have the same Size as the 6.00-16 6 PLY PROTECTOR LAND ROVER TT M+S. 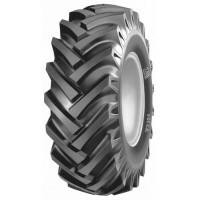 You must check each tyre's speed and load rating, pattern and suitability for your machine. 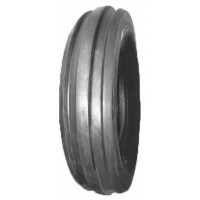 For help and advice on which products are suitable for your use, please Contact Us.